I had a wonderful time of fellowship on Saturday, September 9th as we were visited by the Rev. Geofrey G. Nyaga, wife Nancy Gathuku, and his brother Rev. Dr. John K. Nyaga. They were in the area to see my sister and I was fortunate that they stopped by to meet me. All are from Nairobi, Kenya, Africa. Before I continue, it is probably good to give you a little backstory on why we were visited by 3 people from Africa. After all, it isn’t everyday that you break bread, (or in this case, pineapple upside-down cake) with guests from another country. My sister Linda has embarked on two missions trips within the past 10 years to Kenya. 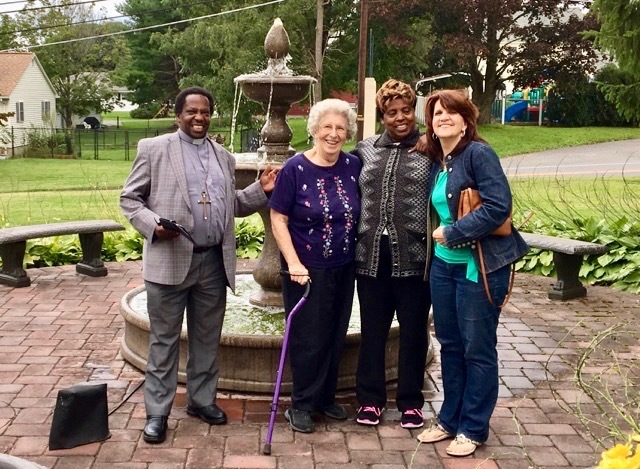 The trip was connected with our church, the Pilgrim Presbyterian Church of Phillipsburg and the Newton Presbytery. The Presbytery of Newton, NJ has had a longtime partnership with a Presbytery in Nairobi , Kenya. From that Kenyan partnership, Pilgrim adopted a sister church in Kahawa Station to fellowship across the world in sharing the love of Christ. Over the years, Linda traveled with Doris Haring and Cathy Mannick to Kenya and visited our sister church. In addition, we also donated our Choir robes to them when we purchased new ones, and we also have had prayer partners with members of the Kahawa Station congregation. When Linda went to Kenya in 2006, she stayed with Geofrey and his wife, as he was the pastor of our sister church at the time. 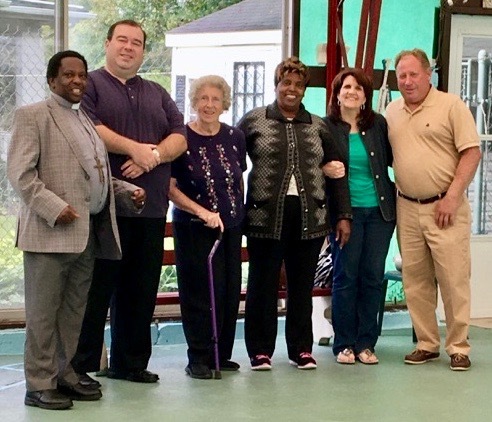 There she visited and assisted with many of the projects that Presbytery was sponsoring. When she traveled the second time, she taught vacation bible school to kids in the Bahati Martyrs church in Kenya. Pastor Geofrey, and his wife Nancy, arrived in January and have been staying with his brother John. John came to the United States about 15 years ago to begin pastoring a church in Boston. He has become accustomed to our culture as well as teaching about his. Needless to say, coming to the USA from Africa can be quite a change. Since Geofrey and Nancy came in January, they experienced something we all take for granted…Cold weather and snow… Apparently, African winters are what we would consider a mild day in early September. We would love the summer to be that always, but, to those from routine 100+ degree-days in desert conditions, it is definitely chilly. You can then only imagine the weather shock of a Boston winter with constant snow and freezing temperatures. It certainly was a time of adjustment. 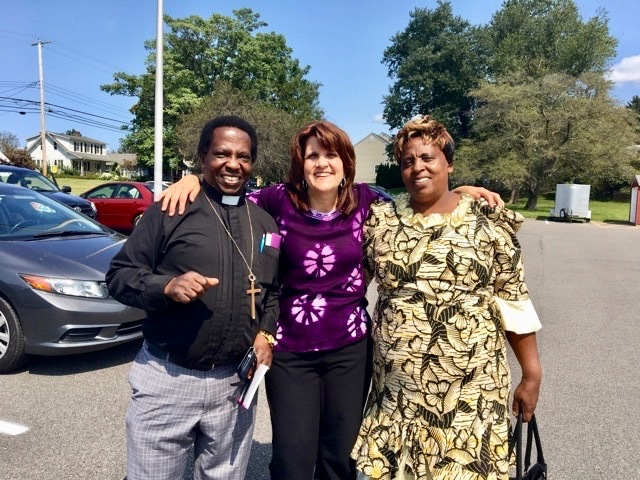 Since they had a lot to do as Pastor Geofrey is applying to churches all across the US to become a full-time pastor, trying to schedule a visit with them in New Jersey was not easy. But, schedules finally aligned and they came down, albeit for only 2 short days, last weekend. They came to our house and it was such a pleasure to meet them and experience their love for the Lord. They have such positive and dynamic personalities and are so much fun to be around. You can’t help but to feel uplifted in their presence. From story telling to singing, they were never at a loss for words. Although in many ways our cultures and daily routines are so different, we clearly had a connection with our Praise and Worship for the Lord. It doesn’t matter the race, color or culture of someone, praising the Lord has no barriers. For seeking Him is open to everyone. On Sunday, September 10, Rev. Geofrey attended church with his wife Nancy and his brother. It was great timing, as it happened to be the day of the annual church picnic. They had a great time and were welcomed in by all. I was blessed to have this opportunity with them and I cannot wait for another chance to visit with them again. 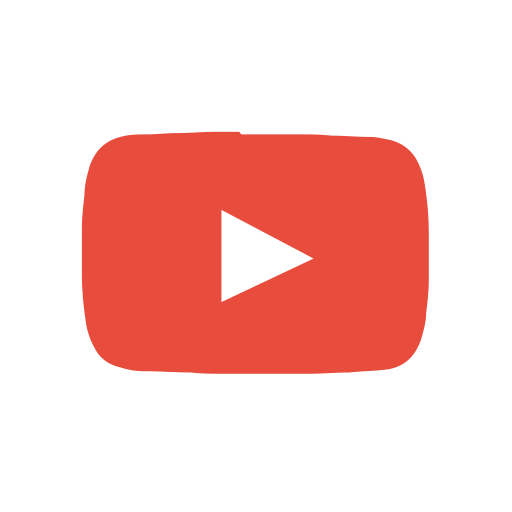 Next Article Next Article: Bethel Memorial Baptist Church Coffee House Fellowship Event – October 28th at 6:00pm!